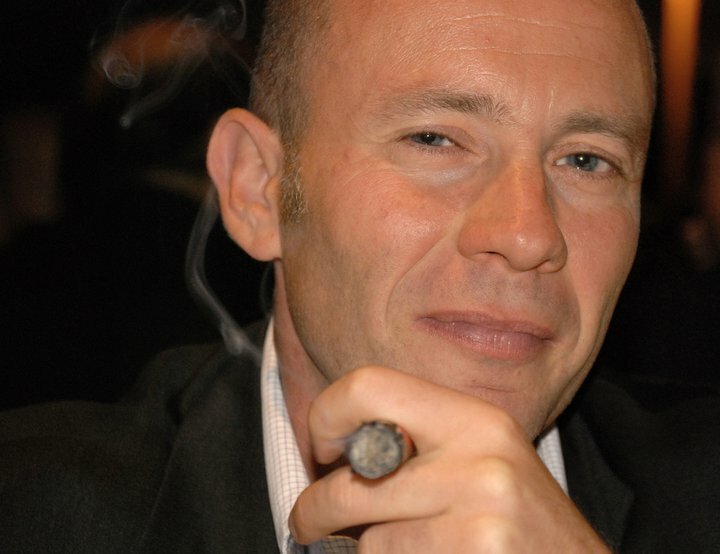 Massimo Busciolano is a cigar connoisseur and an enthusiast of cuban culture. From 2004 to 2009 he collaborated with the Casa del Habano in Rome, Italy. He also holds periodic meetings for both cigar aficionados and novices, in which he is at hand for any kind of curiosity (see Events section). For specific requests and any kind of enquiries, contact me.